We provide the ultimate WP website protection globally throughout the platform all while protecting your brand equity. We protect your WP website and protect your content, while protecting your brand equity. Website security needs to change quickly. Get the latest defense thinking from Brandarmor. We scan, detect, protect, block and repair your website to keep you running at world-class speed and efficiency. There are over 12,709 attacks happening per minute. 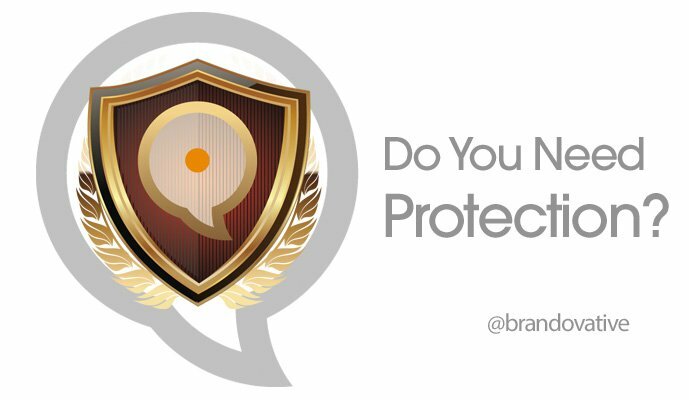 Are You Protected? Get Brandarmor Today!